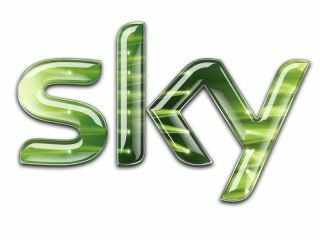 News Corporation has announced that it has withdrawn its bid for the remaining shares in BSkyB, saying that it is "too difficult to progress in this climate". News Corp had hoped the deal would go through earlier in the month, with Culture Secretary Jeremy Hunt saying that he would not stand in the way of the bid. Then came the hacking woes, which have hit Murdoch and co harder than a punch from a Klitschko brother. "News Corporation announces that it no longer intends to make an offer for the entire issued and to be issued share capital of British Sky Broadcasting Group PLC not already owned by it," said the statement. Chase Carey, Deputy Chairman, President and Chief Operating Officer, News Corporation, commented: "We believed that the proposed acquisition of BSkyB by News Corporation would benefit both companies but it has become clear that it is too difficult to progress in this climate. "News Corporation remains a committed long-term shareholder in BSkyB. We are proud of the success it has achieved and our contribution to it."